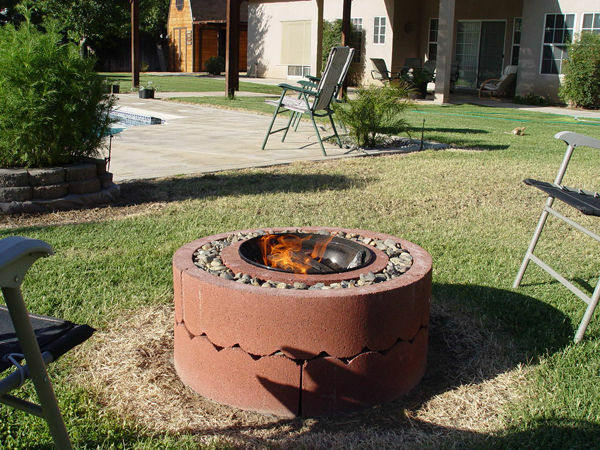 A backyard fire pit is a great spot to huddle around when the sun goes down and the temperature drops, or when you’re having a killer outdoor party and grilling up a bunch of meat and vegetables for your family and friends. 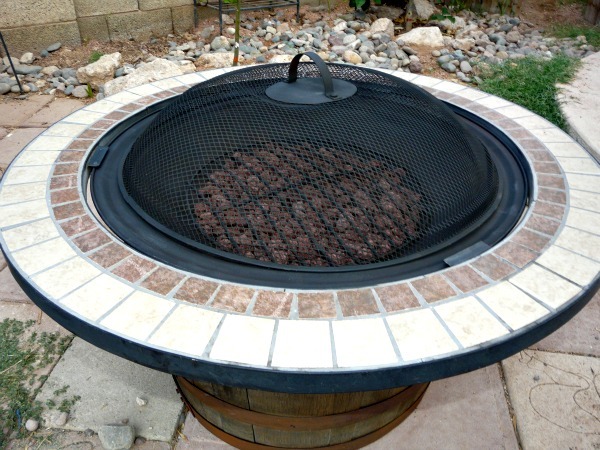 Although you can buy a ready made fire pit from stores, building one by yourself is much more exciting and you get exactly what you want. 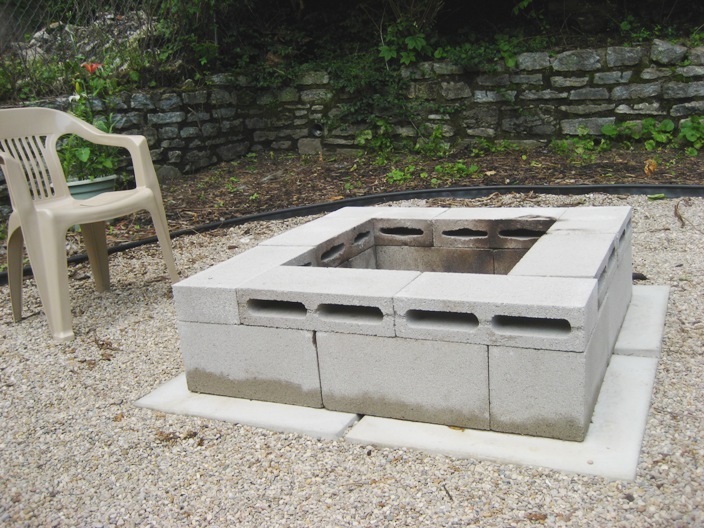 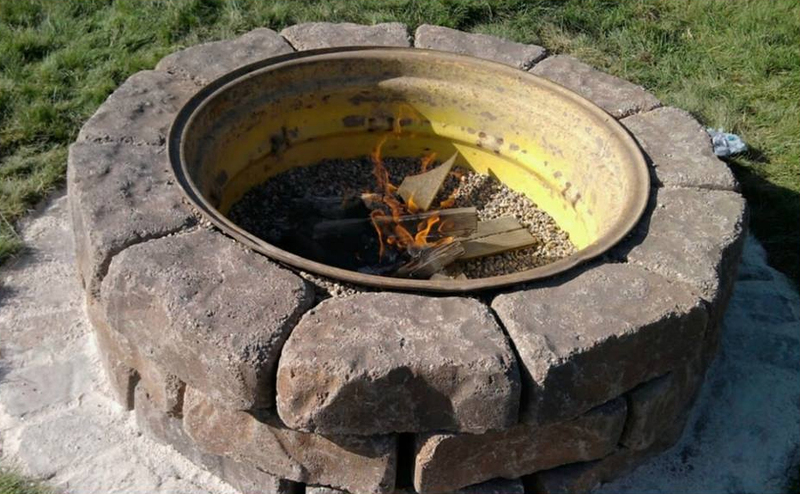 We have put together a list of easy DIY fire pit ideas that will really inspire you to make a fire pit with your own hands. 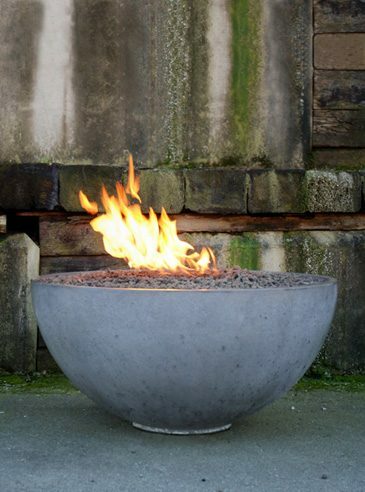 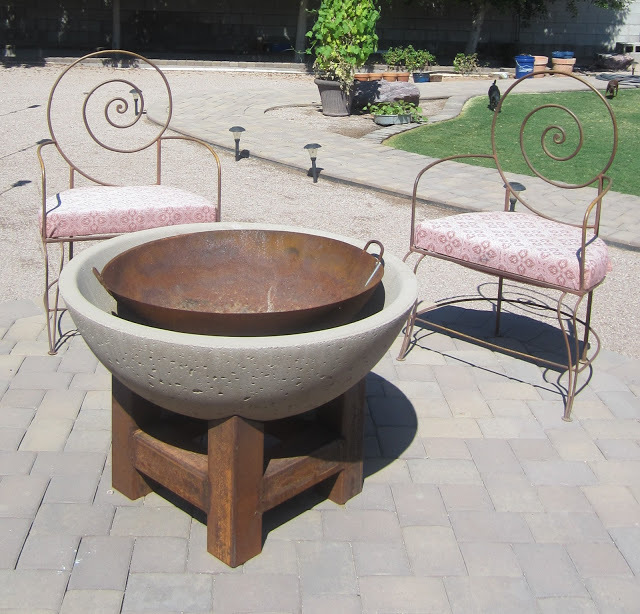 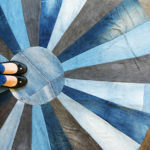 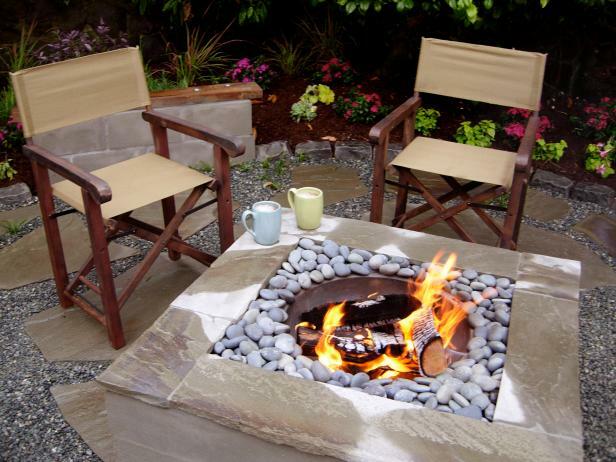 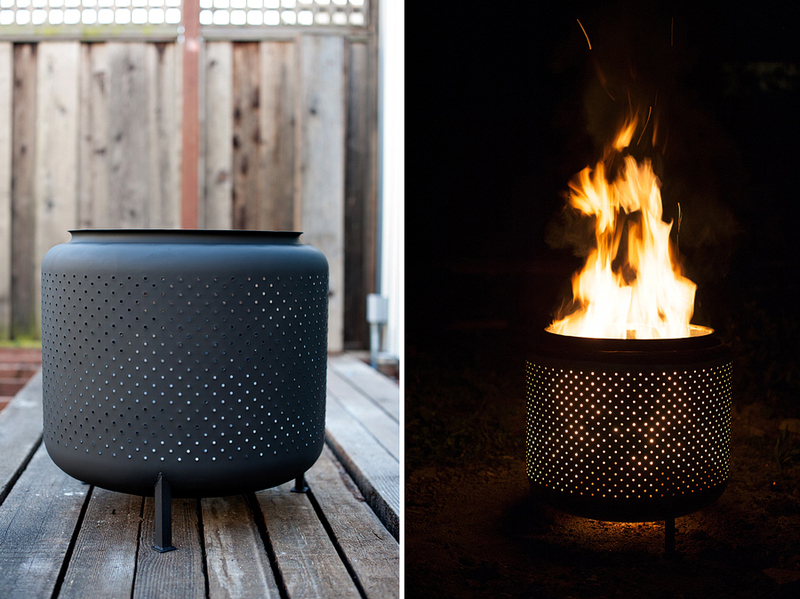 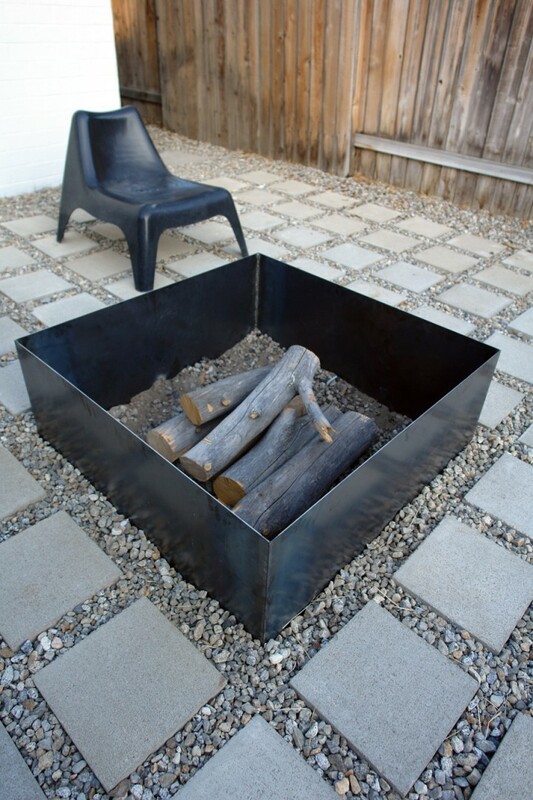 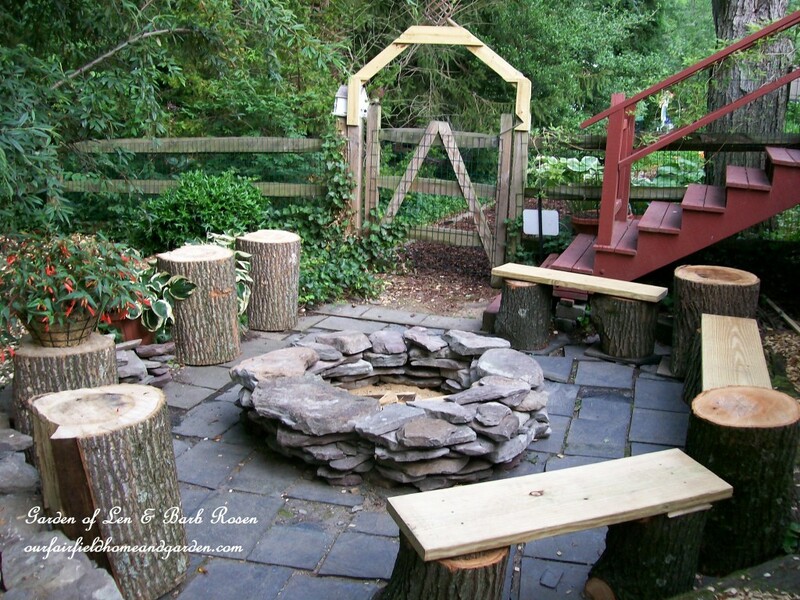 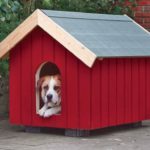 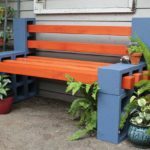 Whether your tastes are modern, classic, eclectic and whether you are a master DIYer or a novice, you are sure to find some fire pit ideas that will warm your heart.